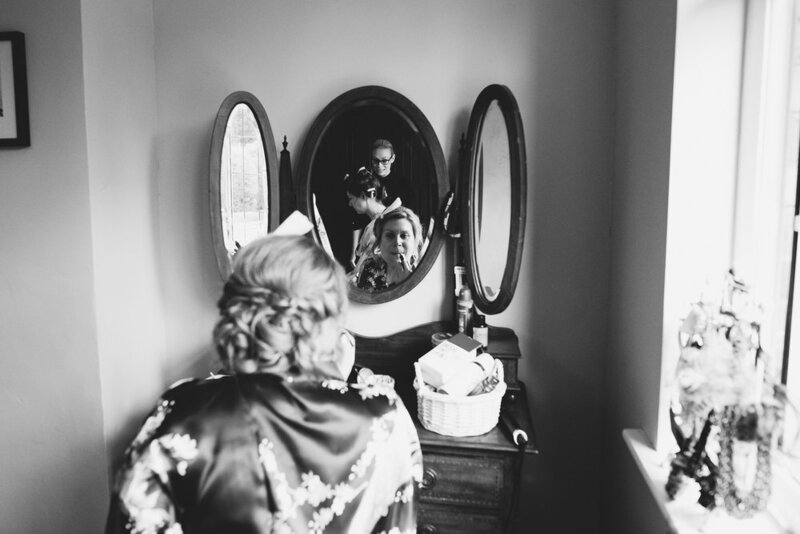 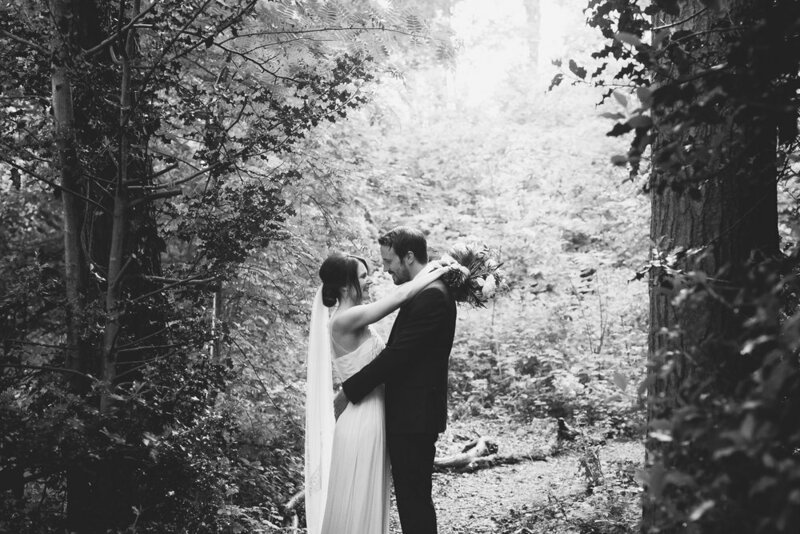 I have been eager to blog this wedding ever since I shot it back in June. 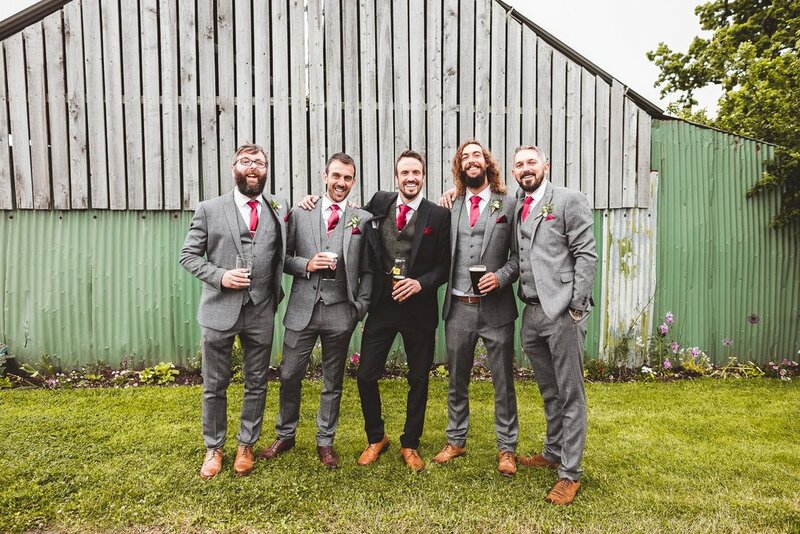 In the very early stages of my photography journey, a handful of the photographers I most look up to gave me the most valuable piece of advice that I still carry with me to this day - "find your ideal clients". 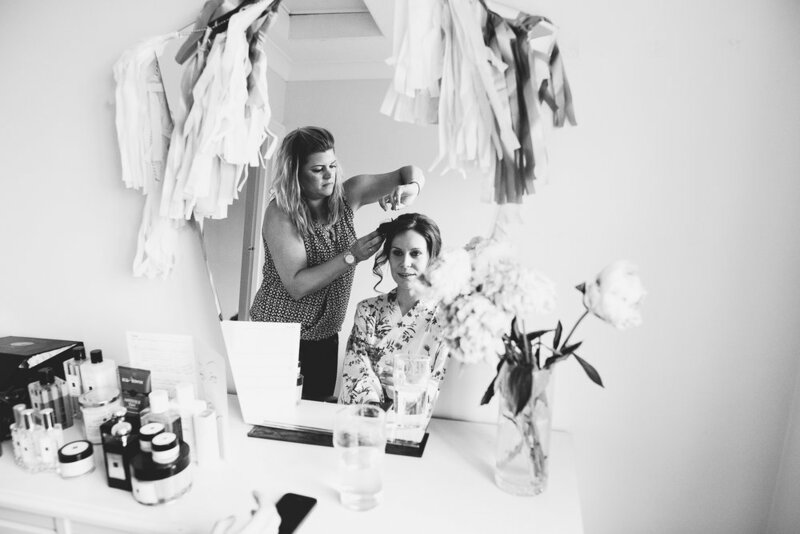 That does by no means have to be clients with the most money, the most extravagant weddings, the best designer suppliers, it means finding couples that you can relate to and who relate to you - who 'get' what you do creatively. 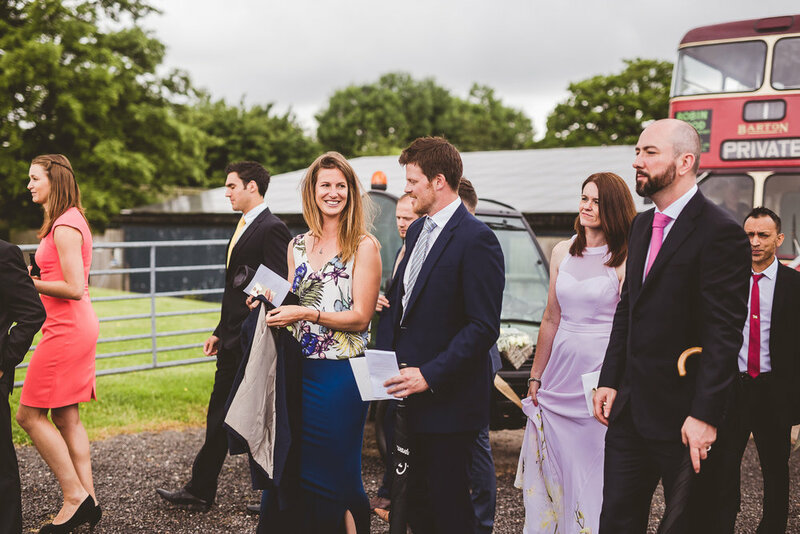 The wedding itself was such a fun filled day, and despite the weather being rather damp in places, it certainly didn't spoil the day one little bit. 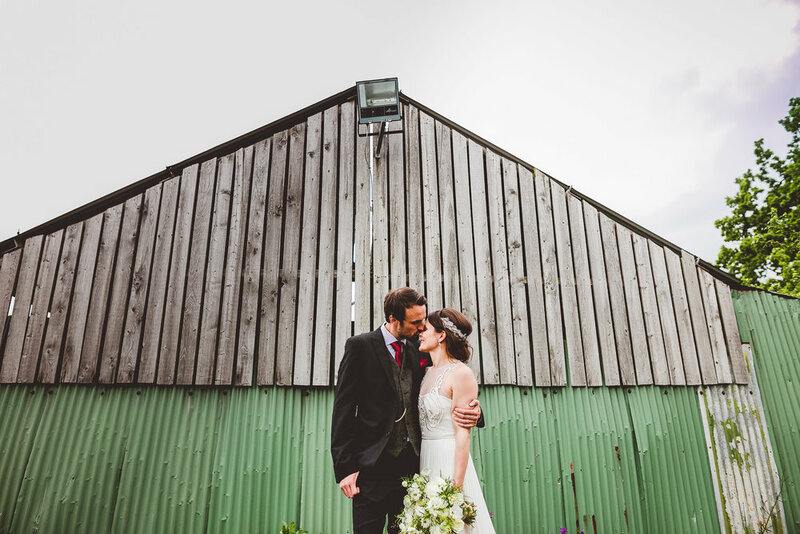 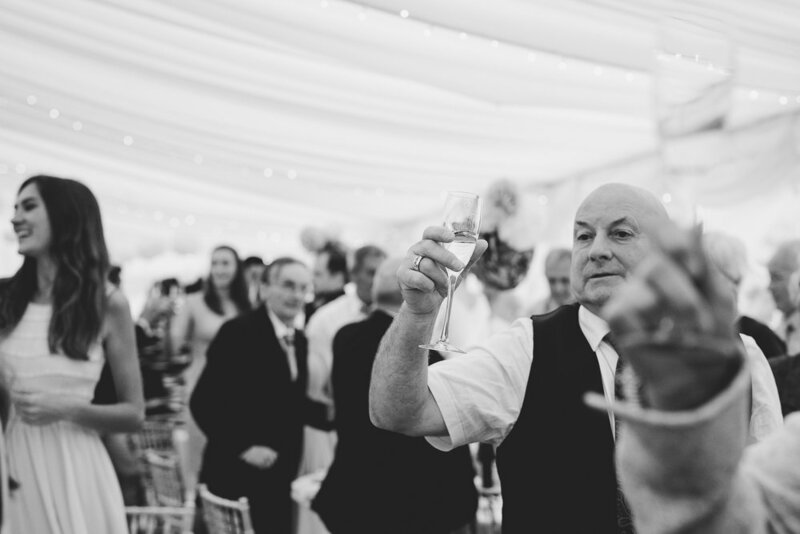 The staff at Bawdon Lodge Farm were amazing and considering the venue had flooded from torrential rain the day before they did an incredible job working through the night to get everything looking perfect for the big day. 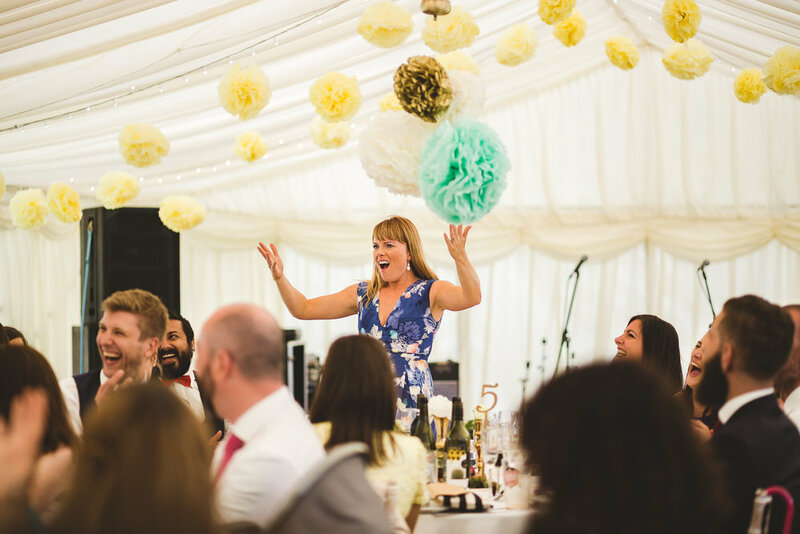 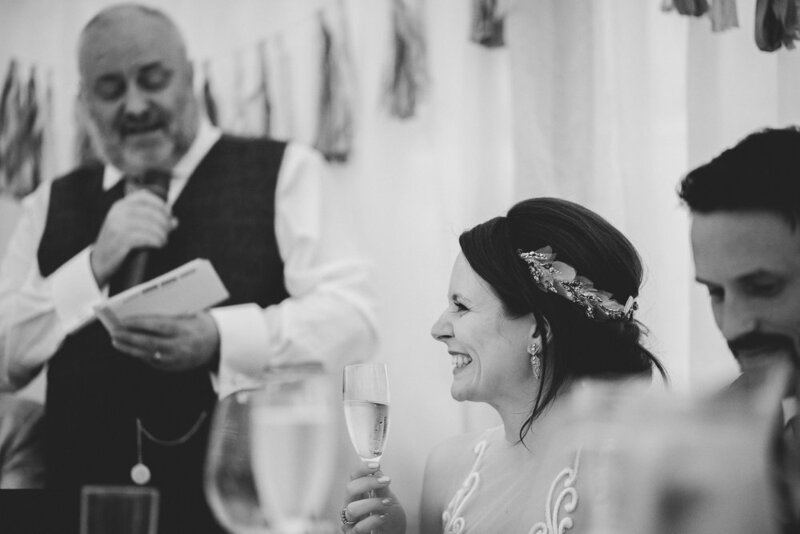 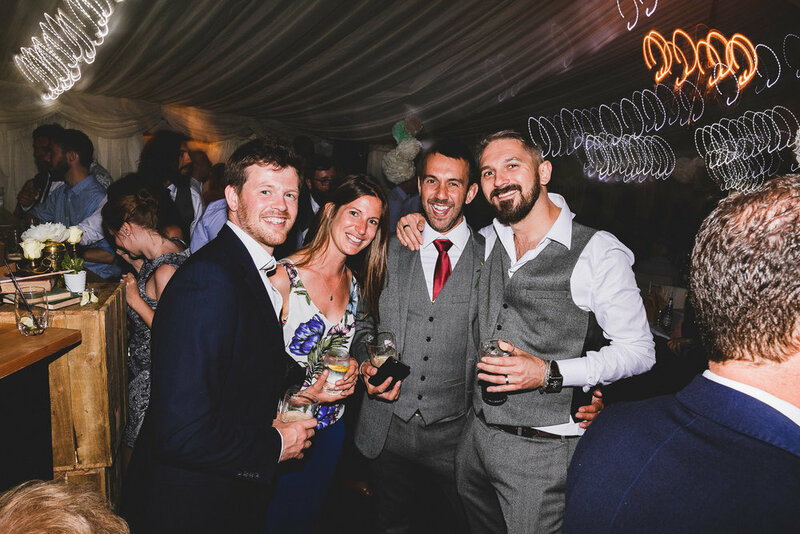 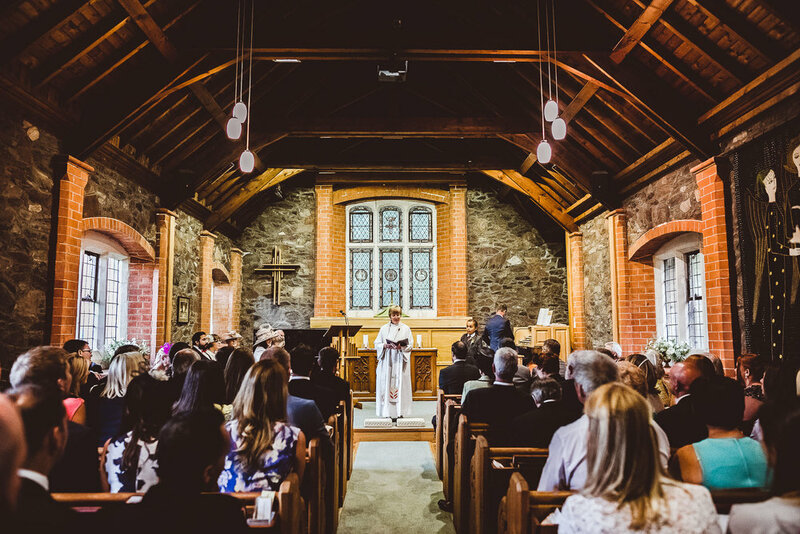 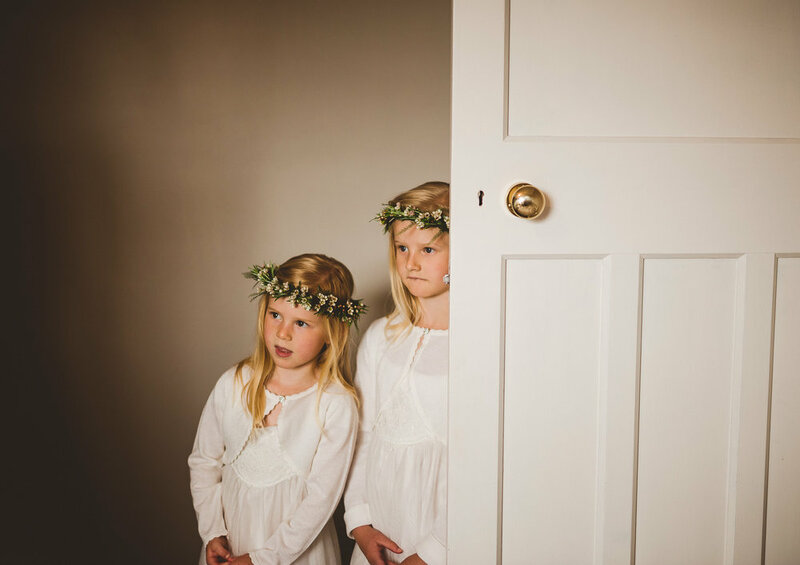 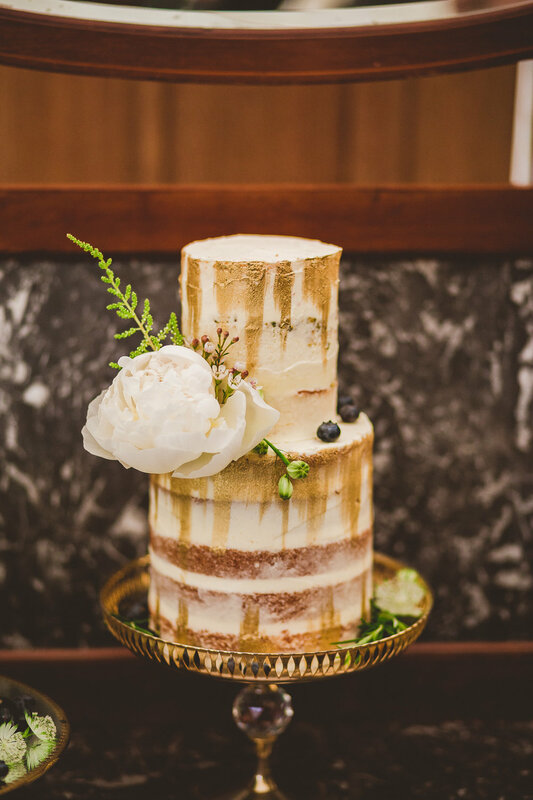 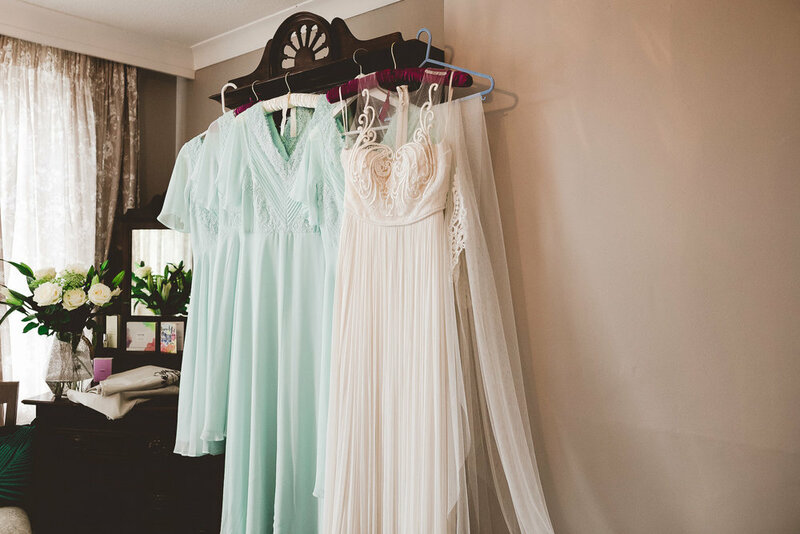 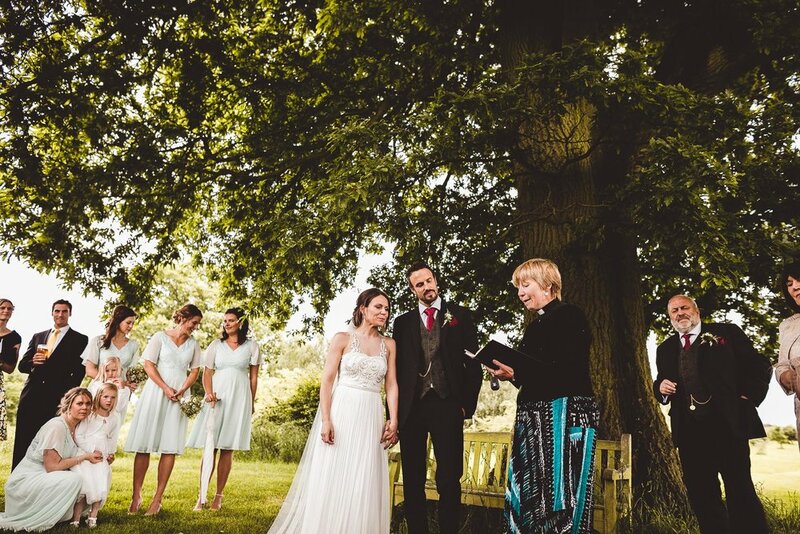 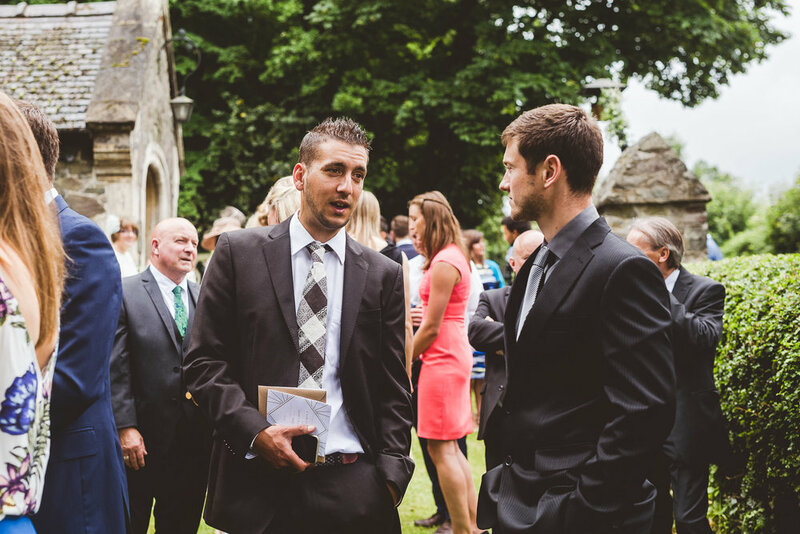 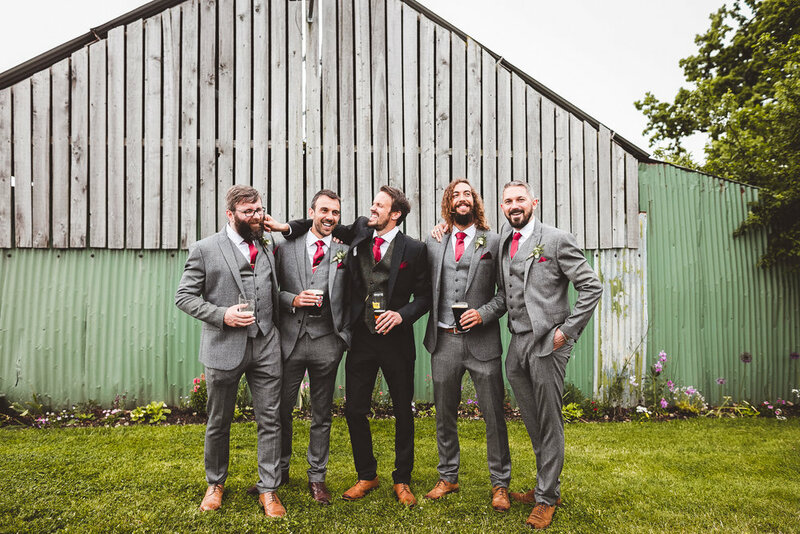 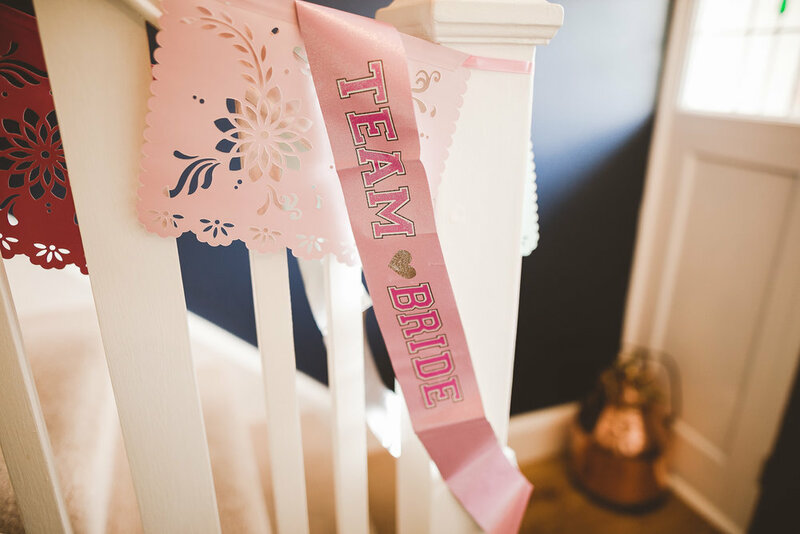 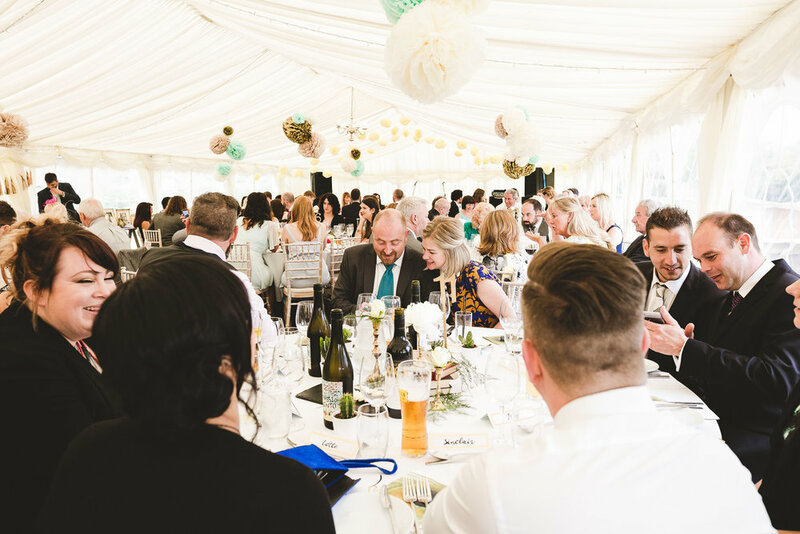 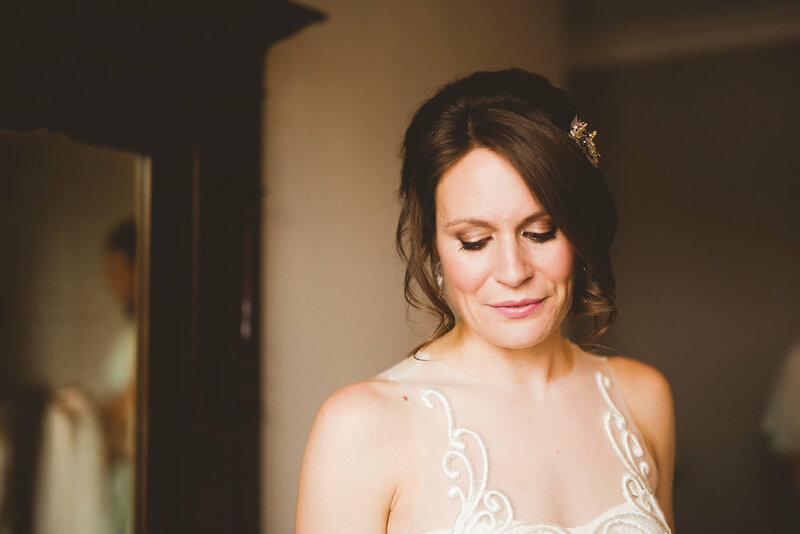 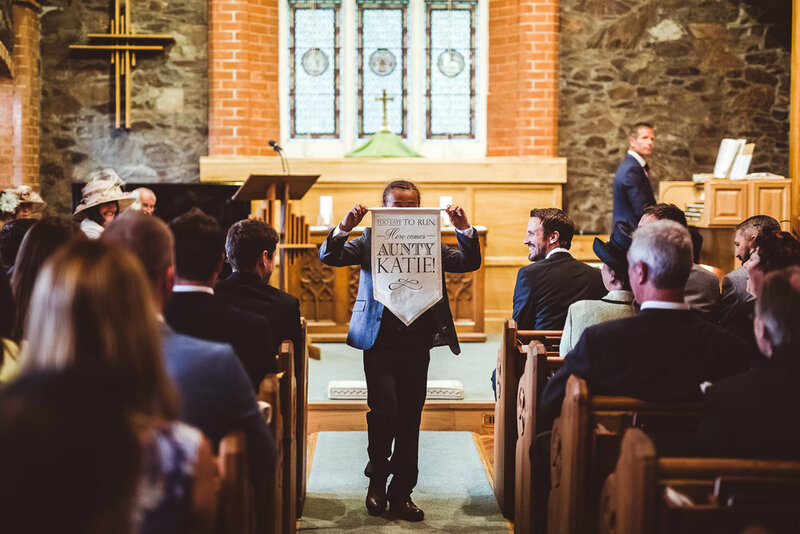 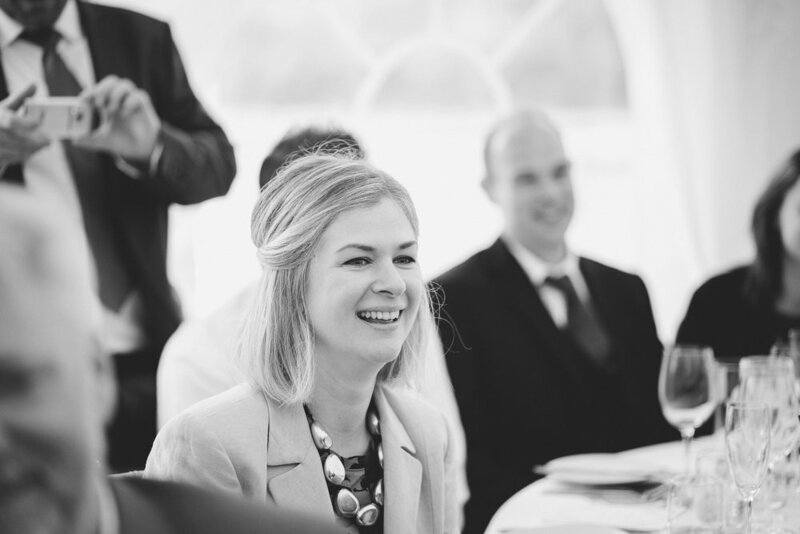 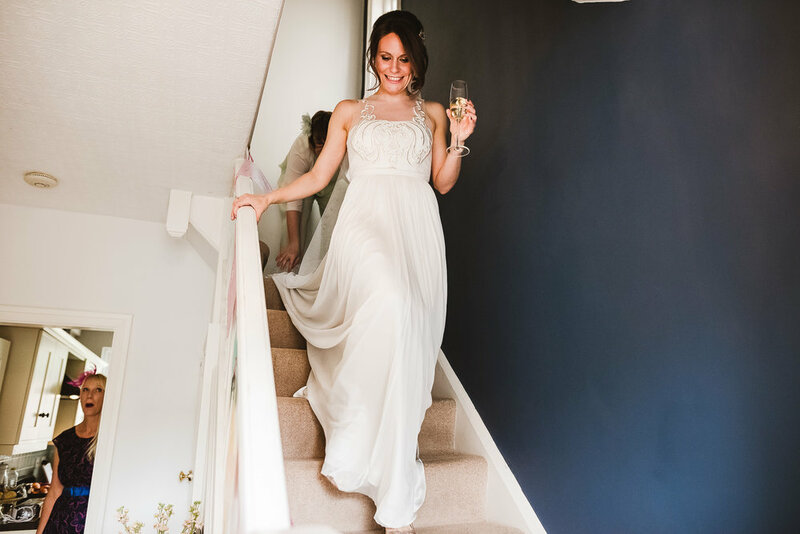 Katie and James's wedding had beautiful details, great music, gorgeous cakes that looked too good to be eaten, the most stunning bouquets, and bloody good looking bridesmaids and groomsmen - but above all that it had heart and that was the element that resonated with me the most. 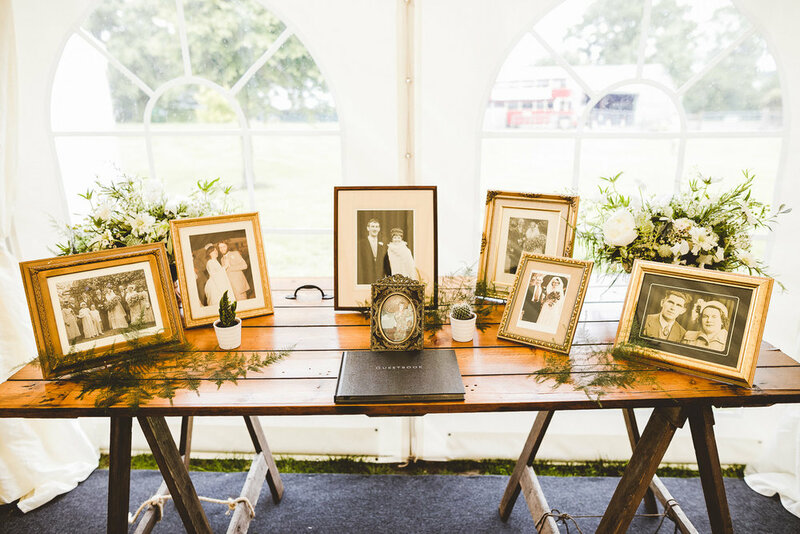 Family was well and truly at the center of this wedding and you could feel the love in the room. 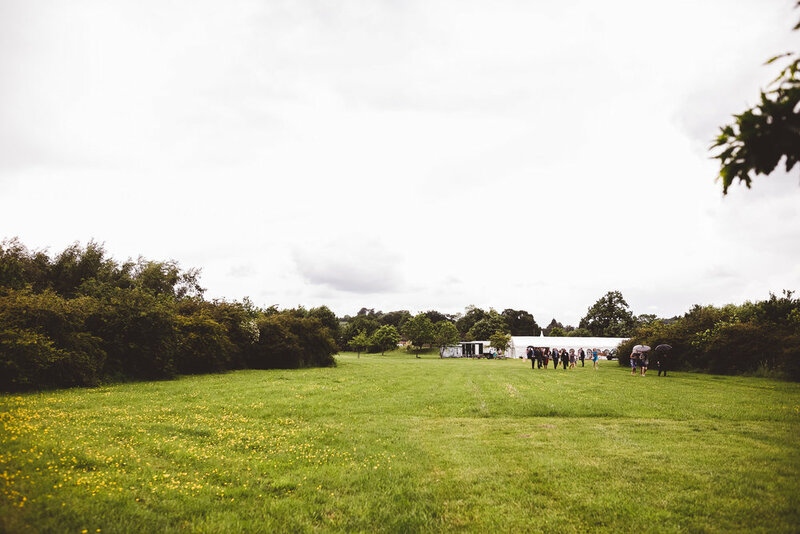 Everyone made me feel so welcome, and by the end of the night when I reluctantly packed up my kit and made my way out into the rain I felt like a guest and a friend, rather than a photographer.